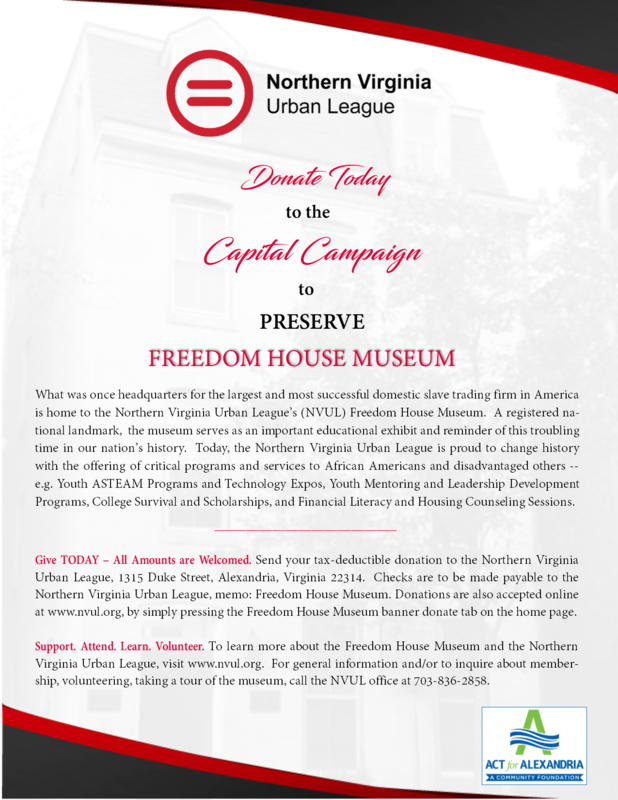 The Northern Virginia Urban League (NVUL) is a non-profit, nonpartisan, multi-ethnic, social service organization. 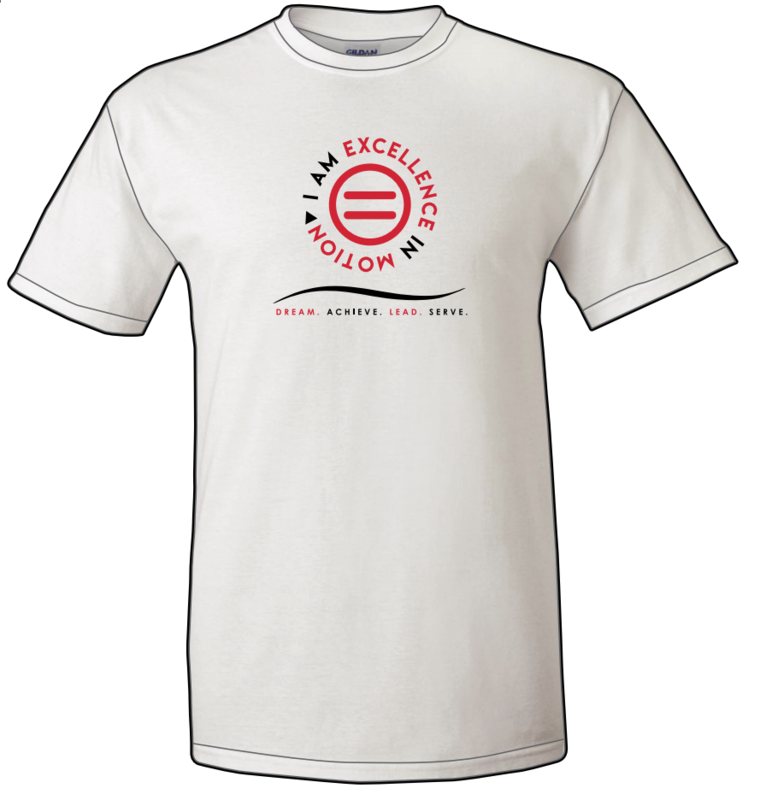 Established in 1990, NVUL is one of 88 affiliates of the National Urban League, the nation's oldest and largest community-based movement devoted to empowering minorities to enter and succeed in the social and economic mainstream. 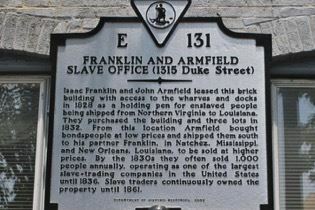 Preview our Preserve the Freedom House Museum video. 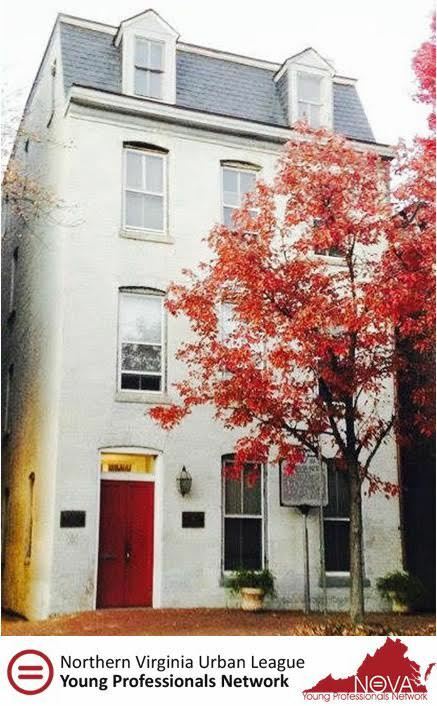 To make a Capital Campaign donation, click here. 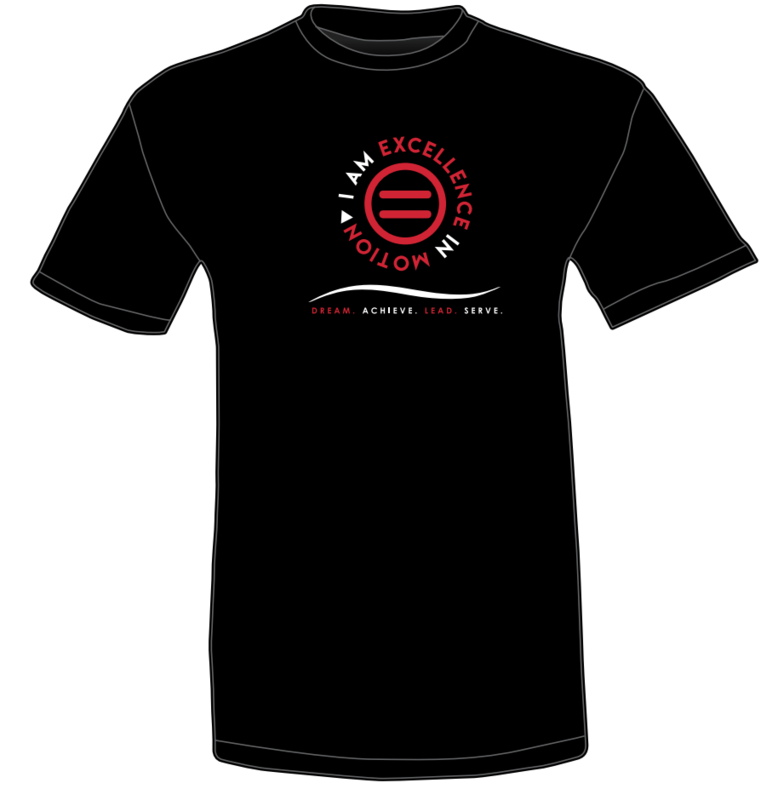 The Northern Virginia Urban League Guild is an auxiliary of the Northern Virginia Urban League (NVUL) and supports the NVUL’s mission to enable Northern Virginia African Americans and disadvantaged others to secure economic self-reliance, parity, power and civil rights through program services and effective advocacy. The Northern Virginia Urban League Young Professionals Network (YPN) is an auxiliary organization of the Northern Virginia Urban League. Our mission is to engage young professionals (aged 21-40 years) in the Urban League Movement toward social and economic empowerment. Buy Your YPN Gear TODAY!